Fraxel Laser Treatment: Is It Worth It? Are You Eligible For Fraxel Laser Treatment? With so many anti-aging technologies out there, it can be hard to settle on a treatment. In this post, we'll cover the pros and cons of Fraxel to help you decide if it's the right option for you. Fraxel is a laser technology for skin imperfections such as fine wrinkles, scarring, and hyperpigmentation. It creates micro-injuries using light energy to stimulate the production of collagen in your skin. Reinvigorating skin cells below the surface leads to smoother skin after the healing process. You can expect improvement for several weeks post-treatment as collagen continues to rejuvenate your face. Fraxel is as gentle and cutting edge as it gets, but if we’re being honest it’s still a laser. You can expect to feel a burning sensation, have redness and puffy eyes for up to a week post-treatment. However, this is far less invasive than a facelift and other cosmetic surgeries for solid results. It’s subtle and can be tailored to address your specific aging concerns. We want to stress that this is more than a simple facial or skin rejuvenation; the revitalization of the collagen acts as an anti-aging effect to improve overall appearance. Consider Fraxel for your crow’s feet, forehead wrinkles, and other fine lines. If you have age spots or sunspots or other hyperpigmentation issues, you may want to consider Fraxel. The laser treatment can even skin tone and dull dark spots. If your skin is damaged from sun exposure, Fraxel can improve the overall appearance and reduce some of the damage. Fraxel takes only fifteen to forty-five minutes, and one to five treatments are typical. Acne scars have shown a tremendous response to Fraxel. If you have any facial scarring, consider Fraxel to minimize their appearance. 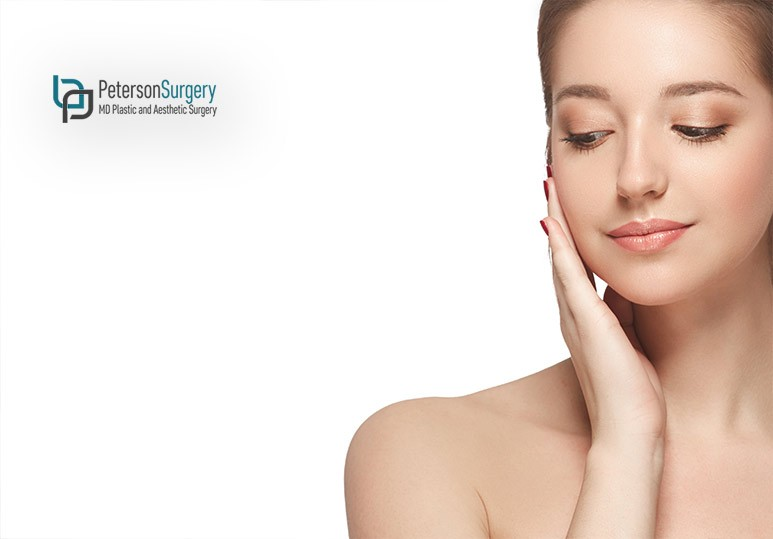 The rejuvenating effects of the collagen stimulation while healing can reduce the appearance of scars dramatically. If scarring is a major concern you should discuss Fraxel with your doctor. It’s clinically proven safe and doesn’t require a long recovery period, making it optimal for active people. Fraxel is also used to treat actinic keratosis, a pre-cancerous skin condition. You will need to show up to your appointment early to receive topical numbing cream. We recommend having ice packs and other gentle skin soothers handy during recovery. Use a gentle soap and minimize your skincare and make-up routines while healing. The laser will be passed over your skin horizontally and vertically, typically for a total of six to eight times per treatment. Of course, more passes mean better results, but if you are sensitive to the treatment or the issues being addressed are minimal, you may not need the full eight. A rare side effect is a potential for acne to break out particularly along the jaw and chin but this can be addressed; it is unlikely to occur. You should minimize the use of products such as Aquafor for the first day because it can clog pores. If you’re considering anti-aging treatments or are interested in reducing facial scarring, you should discuss Fraxel. To book a consultation with our Edmonton Fraxel specialists, use our easy online contact form or call (250) 868-9099.